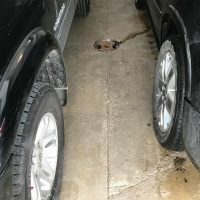 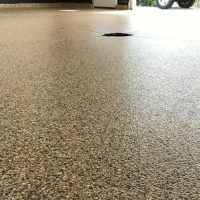 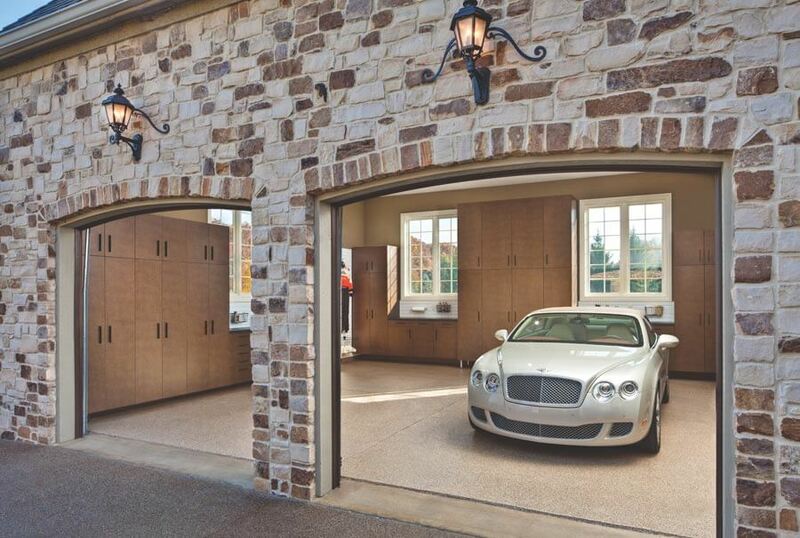 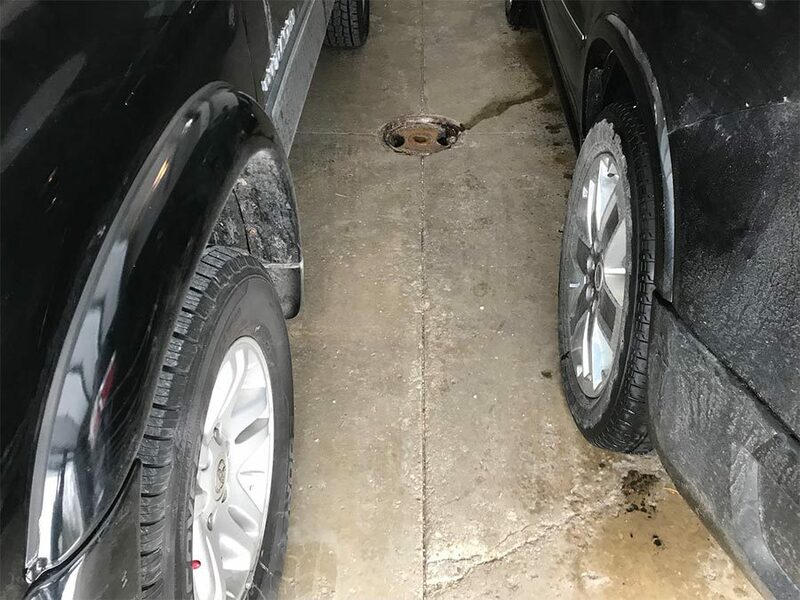 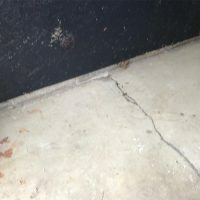 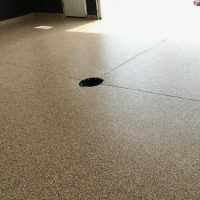 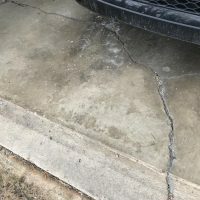 If you are considering renovating your garage area and researching the benefits of garage tile to garage epoxy flooring, then this is a great article that covers the benefits of both garage flooring types. 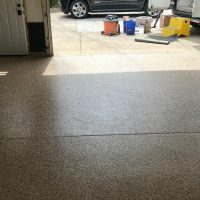 The full article is published on HG Expo – Garage Epoxy Flooring vs. Garage Tile: Which Is Best? 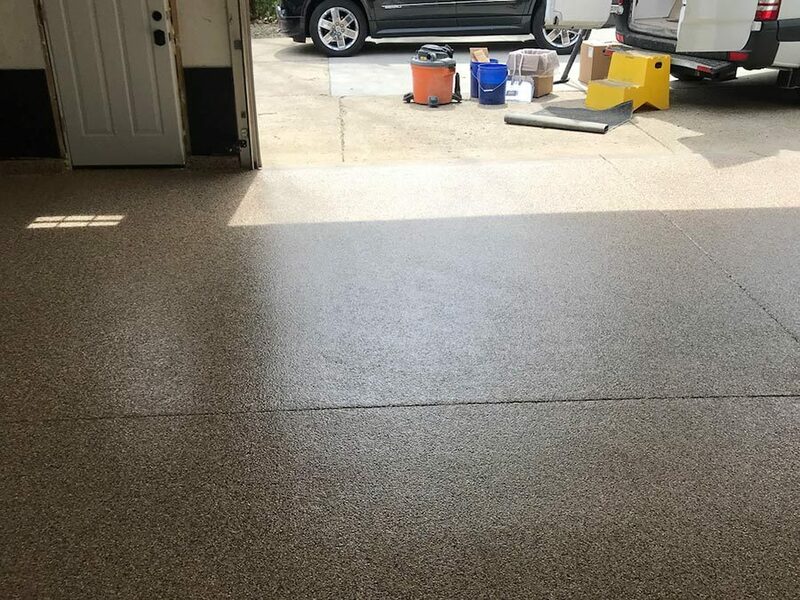 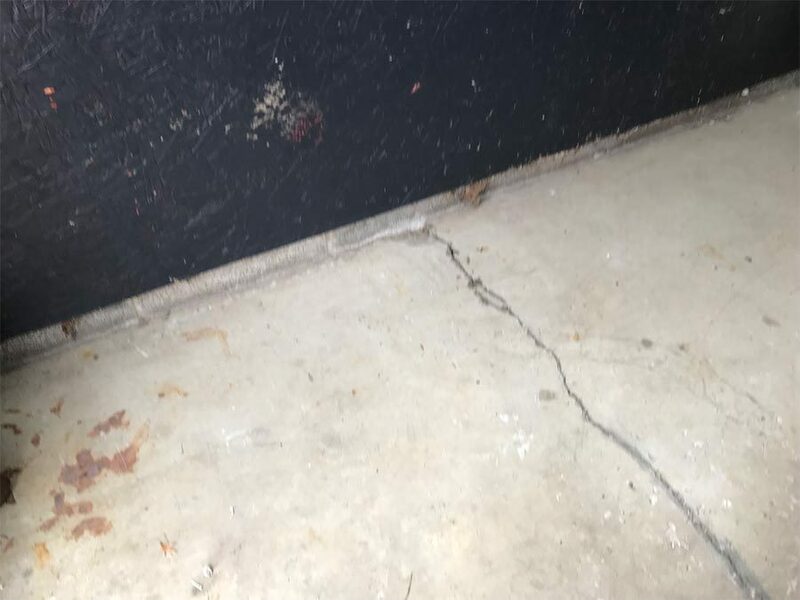 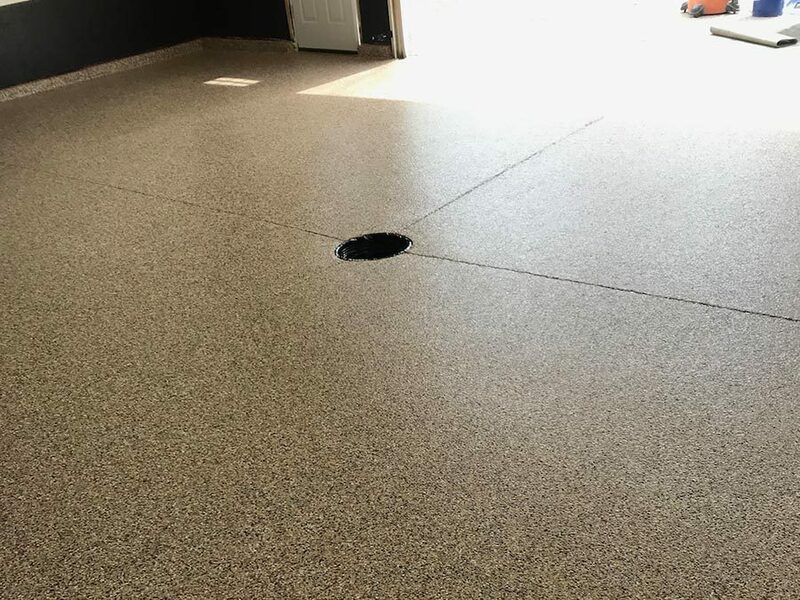 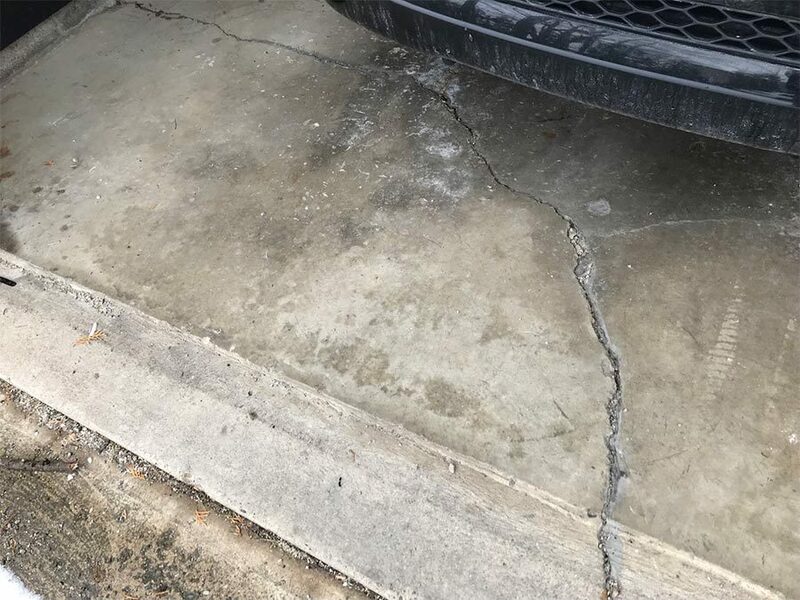 When comparing garage tile to epoxy flooring, there are four main areas to consider; appearance, durability, maintenance and safety. 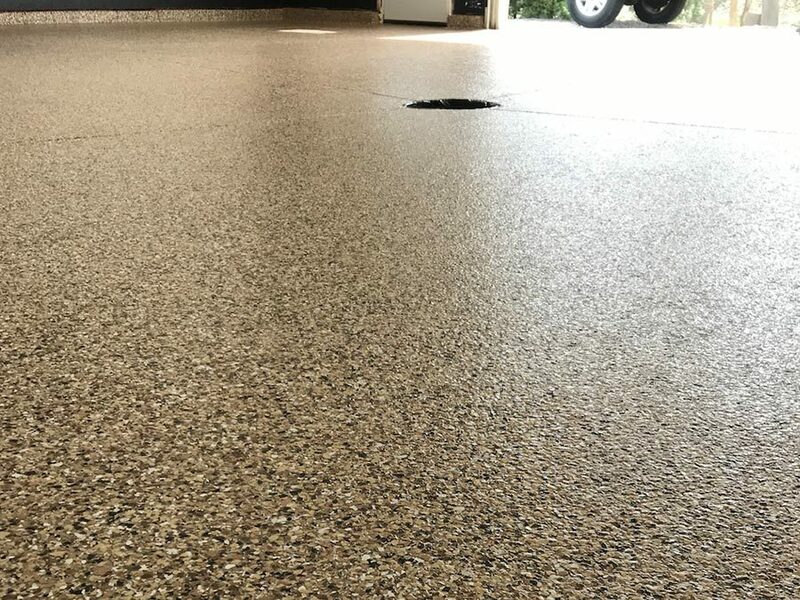 The HG Expo article discusses each of these areas comparing tile to garage epoxy flooring.